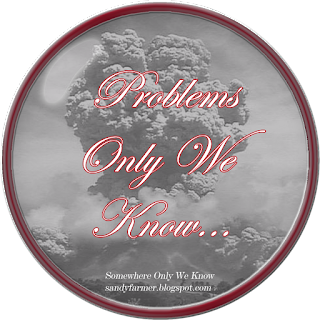 I'm starting a new feature called Problems Only We Know. This is feature is meant to be funny--sarcastic at times-- that highlights on a few topics here and there that can be annoying or small inconveniences that only readers/bloggers will understand. When all the other books in a series have been available for ARCs but the last book or the upcoming book is not. You search and search. You refresh NetGalley and Edelweiss hourly to see if it has been posted for review requests. Release day creeps closer and closer. Until finally you're forced to admit that the publisher decided not to offer any ARCs for this most coveted of series enders. But wait...you stumble across another blogger who was one of the select elite to receive an advanced copy directly from the publisher. And then you have to talk yourself back to reality. 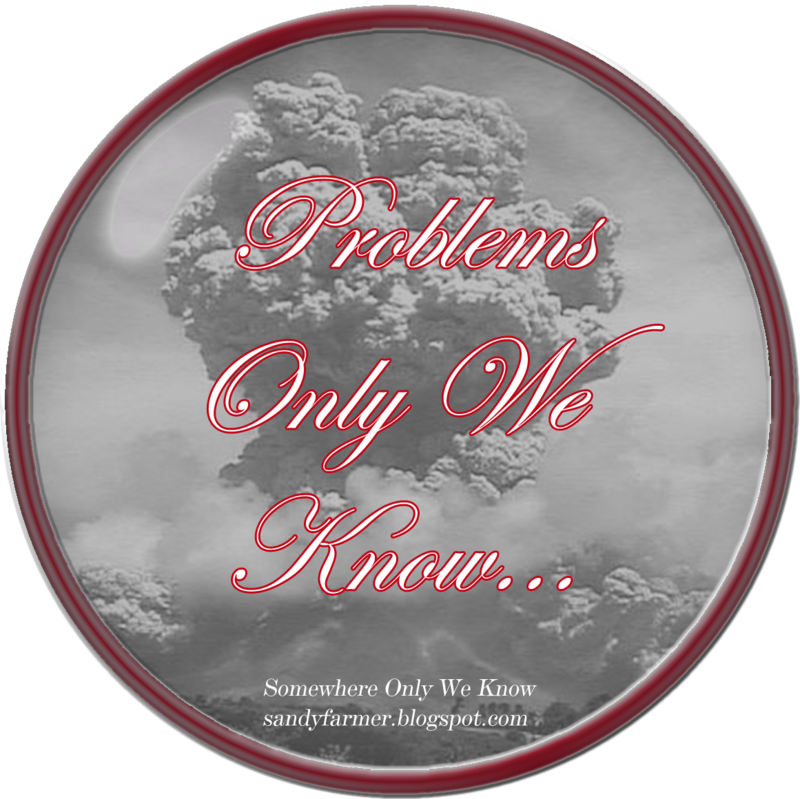 But let's face it...it's a problem that only we know! Do you guys know what I mean? Have you ever been burned by that series ender that you so want to read before the release date? Let me know! I think a lot of times the last book of a series is not available on netgalley or edelweiss. I've learned to live with it. But it's definitely frustrating. OMG! This is soooooo true! Happens to me all the time. :-) And the feelings of someone else getting it? Yeah, those are the real ones. Fun post! Oh yes. It's expected yet expecting it doesn't make it any less frustrating! Thanks for commenting Jennifer!